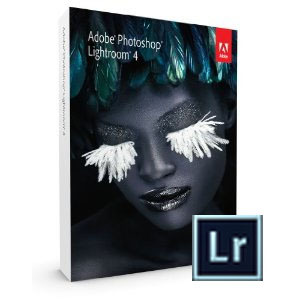 Adobe Lightroom 4.1 RC1 is now available. Its not a full release of the updates but at least it solves a few of the niggles that shouldn't have been in the released version of Lightroom 4. Most importantly (for me) is the support for Canon 5d mark III files. As this is a release candidate, Adobe won't support it, but I'm now running it in production (until the official launch) and it seems ok to me. Outside the W hotel, Barcelona » « Nice Friday job.